'There are people, who the more you do for them, the less they will do for themselves.' After taking credit for her friend's wedding, Emma Woodhouse sets her sights on more matchmaking, oblivious to the damage her efforts cause. She also finds herself wondering for the first time about her own marital status. 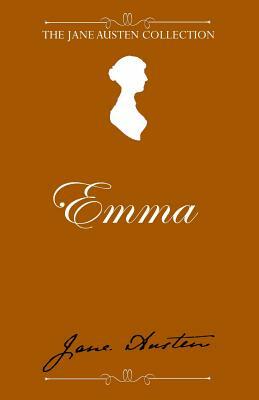 Emma ia a classic novel and contains all of Jane Austen's trademark wit and humour.